Rain, snow, heat, or cold nothing stops the American TV Lift Ironside. We've created the ultimate fortress for your outdoor TV (or indoor TV...) giving you a level of protection from the elements and theft never seen before. The Ironside features a flip top lid with a slight overhang allowing rain water to run right off the side protecting the inside of the cabinet. When you're ready to order, the form below will give you the choice of a matching MoistureShield lid, or a Stainless Steel lid. An onboard operation button is installed for easy lift operation. We also include a pre installed Cable Package to connect your components, three newest standard HDMI wires, an optical audio wire, an Ethernet wire, and a power surge protector. If you want to customize your Ironside TV lift, maybe you want a bigger TV, maybe you want the beauty of Teak as your Ironside body, or maybe you need a 360 degree swivel... Just click or tap HERE and start building your custom Ironside today. 64 1/2" Width x 42 1/2" H x 23" D - Lift Extended Height - 69 1/8"
Sized for a modern 55" flat panel TV or smaller. Smaller than 55" can also support a sound bar. 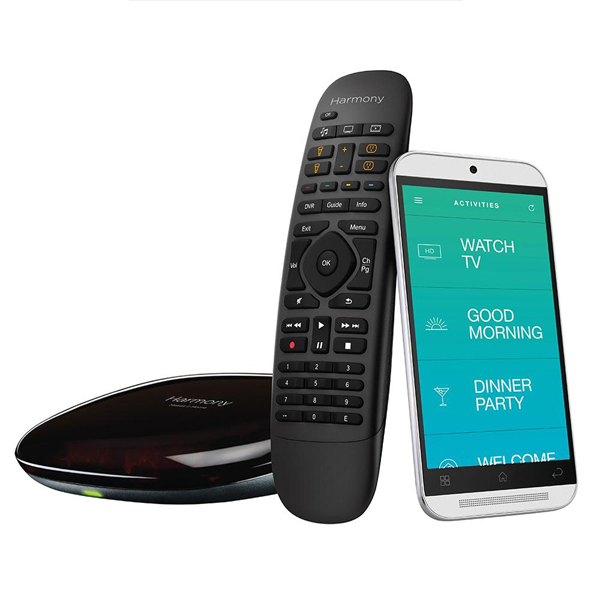 Harmony Home Hub works with a wide range of devices not just your TV lift. Control home automation devices such as Philips hue lights, Nest Learning Thermostat, August door locks and more—plus advanced home entertainment devices like Apple TV, Roku, or Sonos and game consoles such as Xbox, PlayStation or Nintendo. 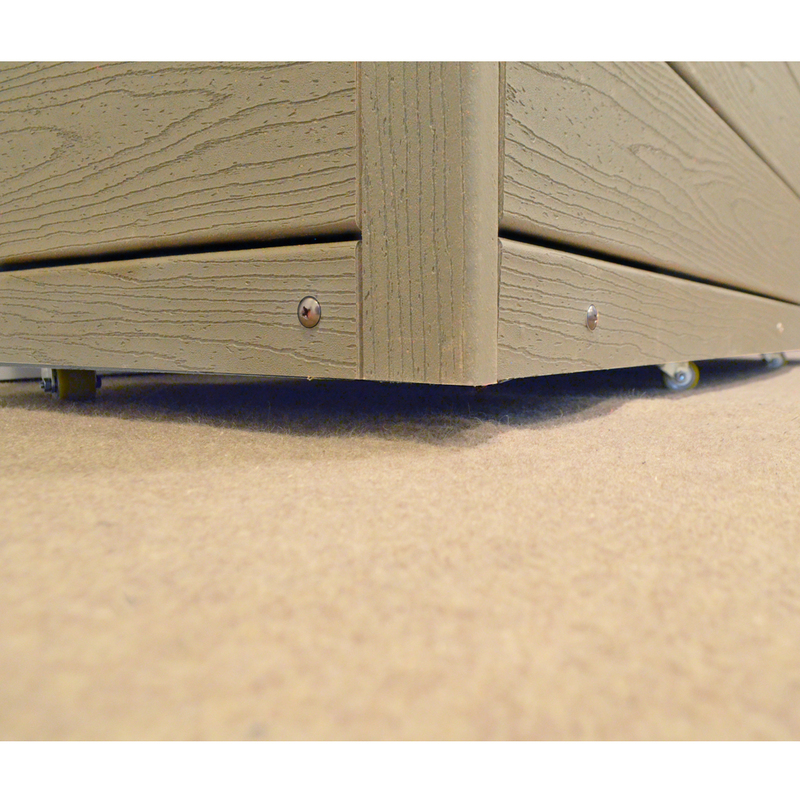 Our Ironside needs to be strong and durable, it needs to be a fortress for your TV and nothing does a better job than composite decking, and nobody does composite decking better than MoistureShield. 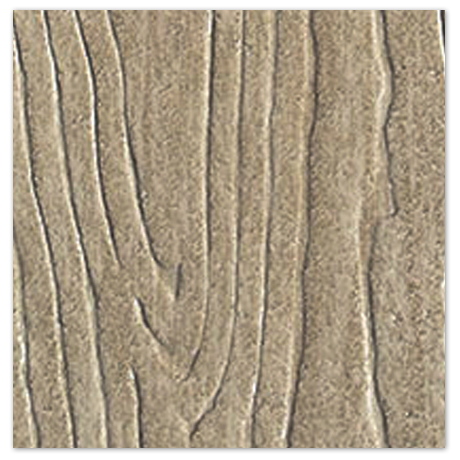 Composite decking is a mix of wood fibers, plastic and small amounts of additives like pigments, these wood fibers provide strength, while the plastic protects the finished boards against moisture damage. 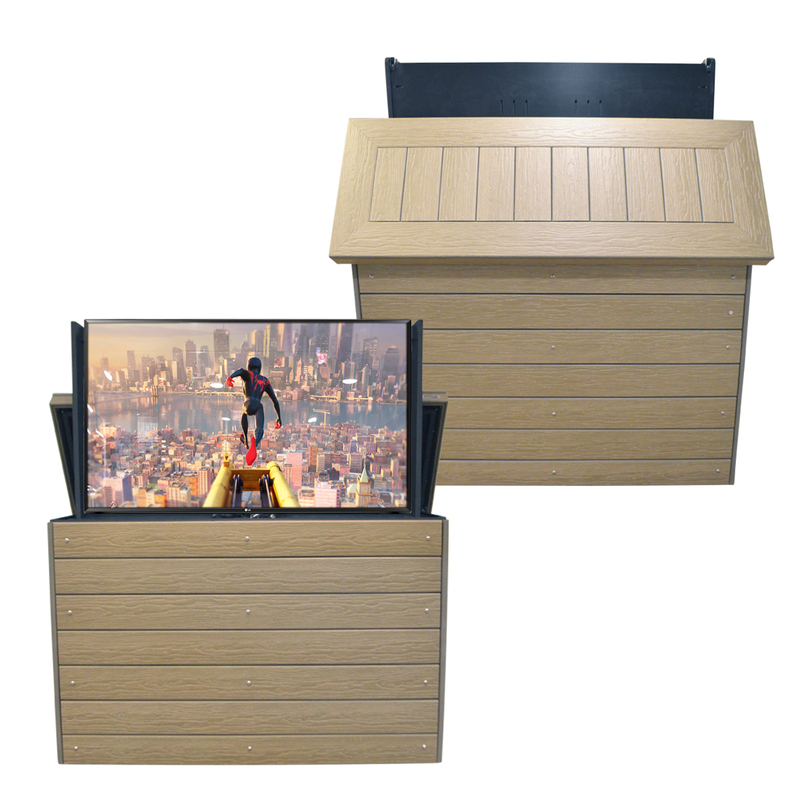 Whether you're needing a better viewing angle or you want to watch TV in a different area of your outdoor living space, these high quality casters will get where you want to go with your TV lift. 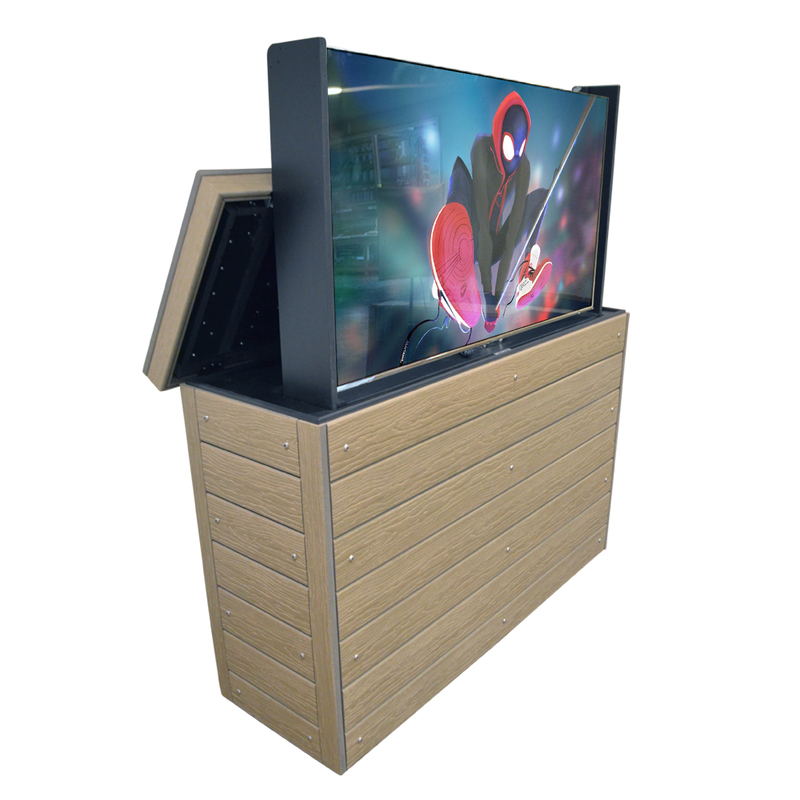 We've made this Ironside fully wrapped from front to back with the same fantastic looking MoistureShield composite decking, so matter if your Ironside is poolside or on your deck against the rail, this outdoor TV lift will look good from all angles.